Chiropractors are best known for treating patients with neuromusculoskeletal disorders and related clinical conditions, including back pain, neck pain, and headaches, using a gentle thrust or adjustment to a specific vertebra. Chiropractic manipulation (also known as chiropractic adjustment or spinal manipulation) refers to a chiropractor applying manipulation to the vertebrae that have abnormal movement patterns or fail to function normally. CMT is a common therapeutic treatment for low back pain. The objective of this chiropractic treatment is to reduce the restriction, also known as a subluxation, which results in an increased range of motion, reduced nerve irritability and improved function. This treatment is not restricted to only the spine. Dr. Dehors can treat most neuromusculoskeletal disorders, which includes almost every muscle, tendon, ligament or joint in the body. This is a gentle force applied in a corrective manner to the spine or affected extremity (limb) joint. This force is used to correct the motion in that joint giving proper alignment and function to that area in the spine. This helps optimize biomechanics and relieve pressure from the nerves and freeing the nervous system thus creating better overall health in the individual receiving the adjustment. Trauma, an inflammatory response, a repetitive strain injury, and/or surgical procedures create Myofascial restrictions that can produce tensile pressures of approximately 2,000 pounds per square inch on pain sensitive structures that do not show up in many of the standard tests (x-rays, myelograms, CAT scans, electromyography, etc.) These myofascial restrictions, as well as scar tissue, surrounding the muscles, tendons, ligaments and joints can cause pain in an individual. Up to 80% of pain felt by the average individual is due to myofascial restrictions. Myofascial release can be performed by a doctors own hands or more aggressively with an instrument, known as Instrument Assisted Soft Tissue Mobilization (IASTM). These procedures can help a patient regain their range of motion and rid them of their chronic pain. Physiotherapy-led rehabilitation is a clinically and cost effective option for those patients whose life has been adversely changed by injury, illness or disease. Physiotherapy and rehabilitative exercises aim to restore patient function and well-being, to help integrate that patient back into their chosen lifestyle activities whether at home, work or leisure. This involves therapeutic exercise to improve strength and core stability, range of motion and endurance, joint mobilization to reduce stiffness, proprioception training to increase balance reactions and modalities to relieve pain. All of which improve overall functionality. Applying heat to your tissues increases your circulation or blood flow and causes your connective tissue to become more flexible. It also promotes a transient reduction in your joint stiffness, pain and muscle spasms. 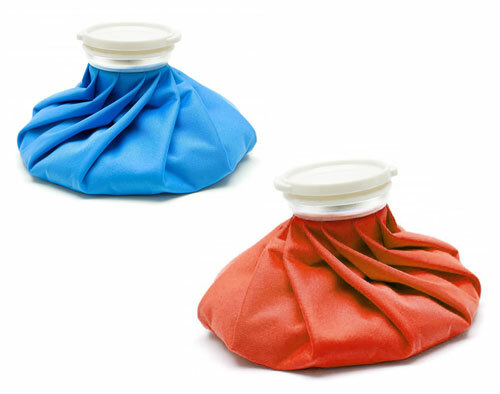 Using heat therapies can help you reduce inflammation and congestion in your tissues. Heat therapy is used to treat many health complaints, including arthritis, muscle spasms, sprains and muscle strains. We provide recommendations on nutritional supplements and healthy food choices that are specific to each patient. 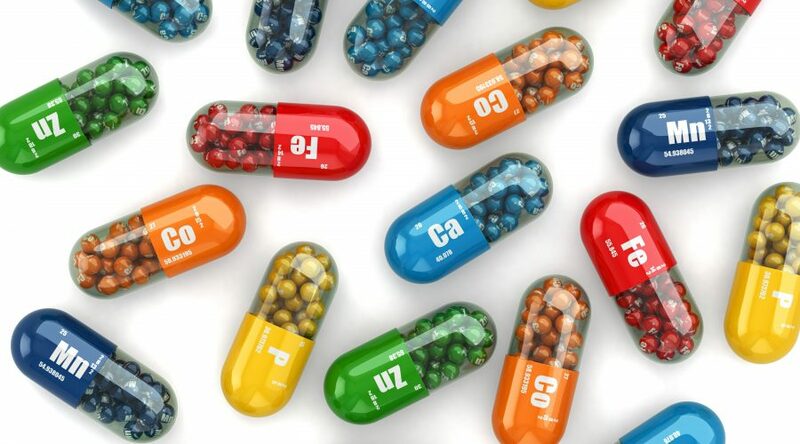 We also offer a variety of vitamins and supplements that assist our patients to live the healthiest lifestyle possible. We utilize Metagenics® brand, Standard Process® brand and other products depending on scientific data to verify the usefulness in your health program. Featuring Sole Supports…After careful consideration and research on foot orthotics, this company stood out above all the rest. It is the most aggressive, fully customizable foot orthotic on the market. Most people can benefit from custom support, and for some, it is an essential element to spinal correction. 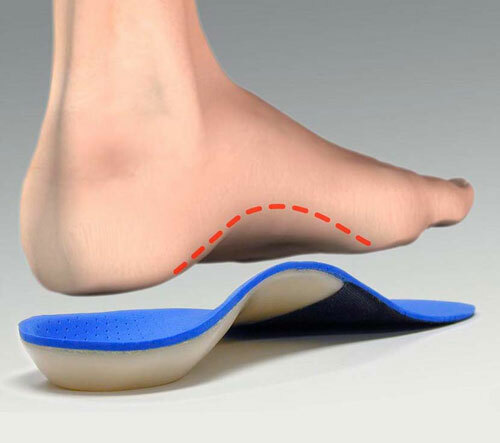 By stabilizing and balancing your feet, properly made orthotics enhance your body’s performance and efficiency, reduce pain, and contribute to your total body wellness. Individual cases sometimes need specific support for injured joints while undergoing treatment to fix the problem. 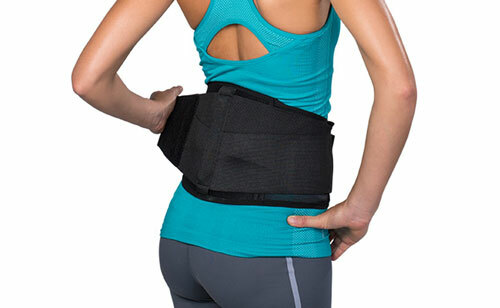 These include knee, wrist, elbow, pelvis, neck and lower back supports for relief of tendinitis and joint conditions. Custom made neck pillows and a variety of lower back support cushions are available as well as Tempur-pedic pillows.